Dublin has certainly become a very touristic city and it deserves the beauty like its beautiful monuments, good food and nice atmosphere- it sounds like the perfect city. 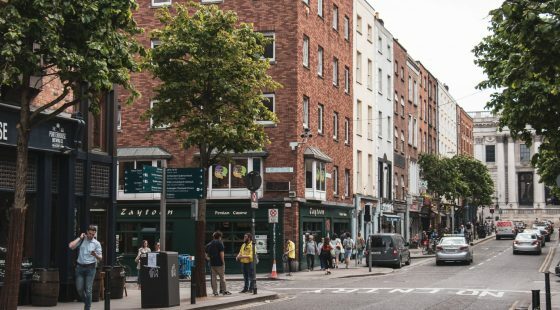 However, be careful because Dublin can be a tourist trap sometimes, so we wrote this article to help you enjoy the city without spending a fortune. Enjoy! The airport isn’t located far away from the city centre, there is a shuttle service that runs every 15 minutes and takes half an hour to reach the city centre. It will cost you €10 for a return ticket which is way more reasonable than the private transfers or the taxi rates. Once you have arrived in central Dublin you can take the bus or the Luas, it will always be cheaper than the taxi. If you are looking for a good hotel in the city centre then the Stephens Green Hotel is the best accommodation for you. Located just next to the St Stephen’s Green park, this hotel is very modern and comfortable and within a walking distance from the Luas. 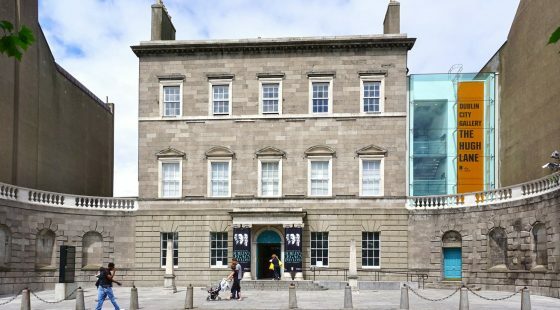 The best way to discover the city is by following a walking tour, you will see as many of Dublin’s historic assets as possible within a short time. Of course, we recommend you to go to the Guinness Storehouse, this is Ireland’s most popular tourist attraction. You will learn about the Guinness history and you will finish a free pint at the seven-floor high rooftop Gravity Bar. 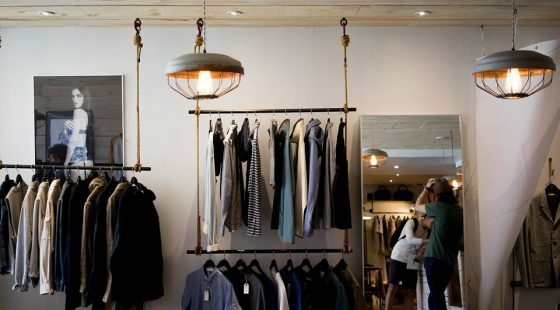 The Hairy Lemon is a great place, it’s unconventional but that’s what makes it special. This pub/restaurant located inside a 19th-century building is the perfect place to have a pint and a good meal without spending a fortune. 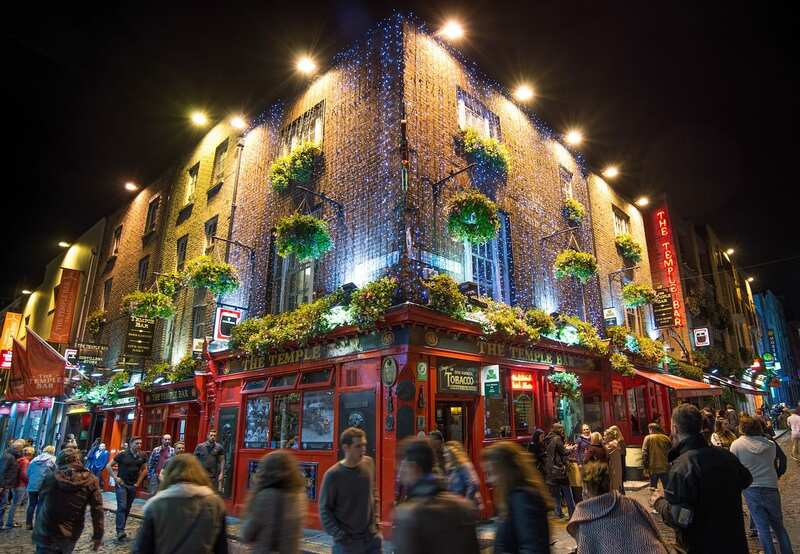 Going to Temple Bar by night is almost mandatory during a trip to Dublin. You probably have heard a lot about the Irish frenzy and we can tell you that everything is true! You will find traditional music in most of the pubs, craft beers and kind Dubliners. If you want to “feel the craic” as locals say Temple Bar is the place to go.